Welcome to the Thideology™ Store. Here you will find an assortment of Officially Licensed Thideology ™ merchandise ranging from t-shirts and sweatshirts to tote bags, bumper stickers and buttons. 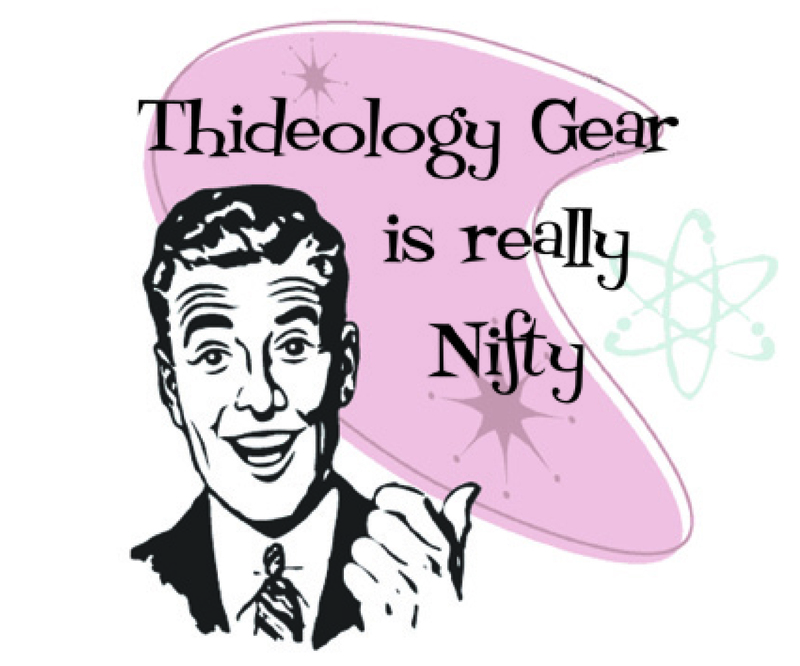 Be the first person in your neighborhood — at this point you’d be the first person, period — to show your support of the potentially wildly popular Thideology blog. With this much junk available at the mere click of a button you can afford to make the Thideology™ Store your useless trinkets headquarters. Why shop for your future garage sale fodder anywhere else?